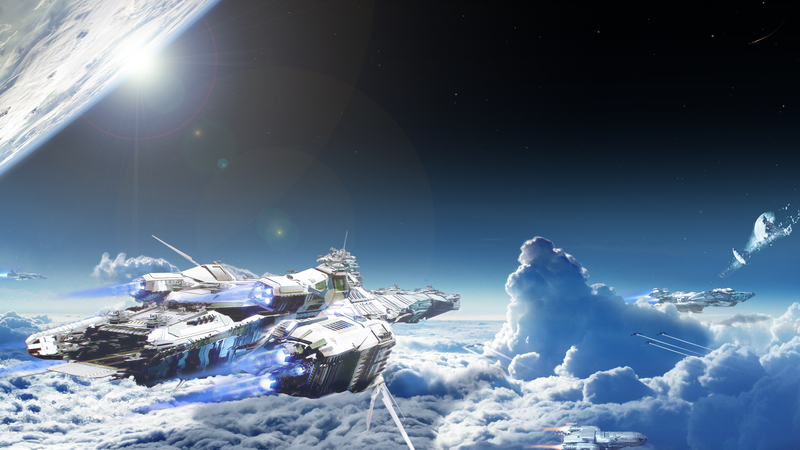 Star Citizen January 2015 Community Census The poll is now closed! Thanks for your responses! Time to do some massive data comparison! If you are hungry for some data or want… Continue reading "Star Citizen January 2015 Community Census"